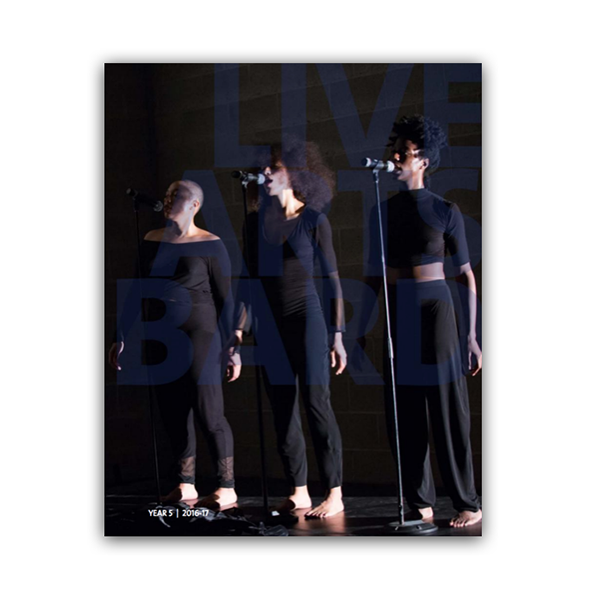 Bard College’s residency and commissioning program for the performing arts. 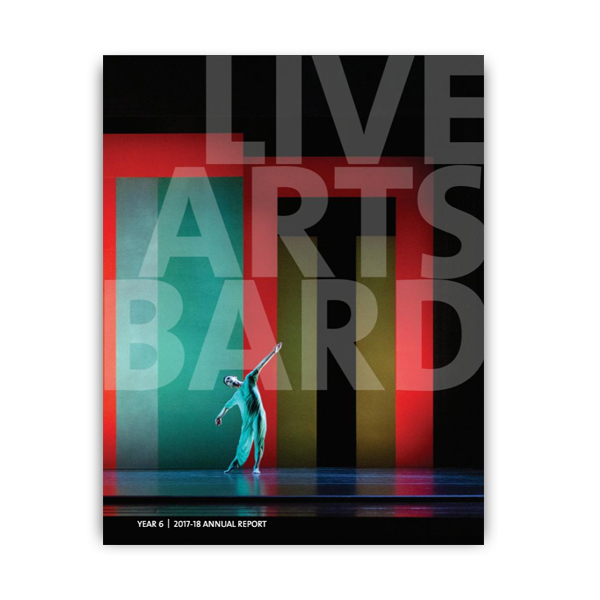 Live Arts Bard (LAB), the Fisher Center’s residency and commissioning program, is a laboratory for professional artists in theater, dance, and performance to test ideas and develop new projects, many of which premiere at the Fisher Center. Each year, LAB invites a number of artists and ensembles from the United States and abroad to be in residence on Bard’s campus. "When I was a student at Bard, I was drawn to the Fisher Center because of Live Arts Bard. LAB is pushing the frontiers of these art forms, all of which are becoming more open and fluid."